Troubles in the family business? 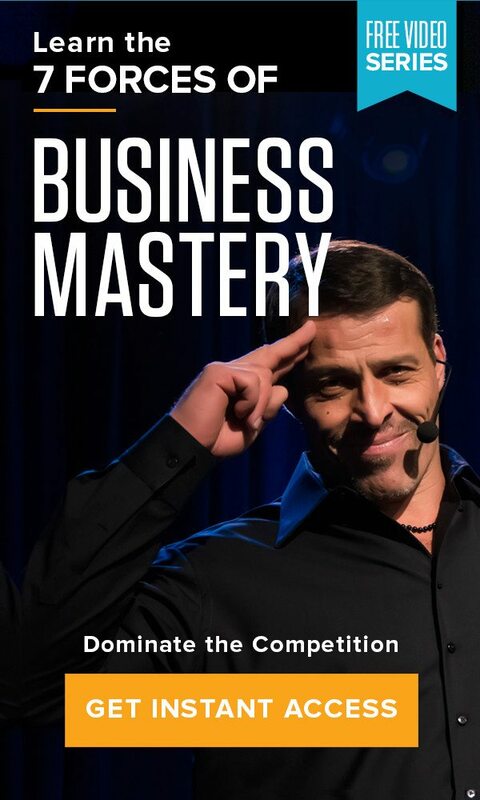 Home » The Tony Robbins Blog » Career & Business » Troubles in the family business? Family and business — it’s a concept that works for some, but for many, it never pans out quite right. But there is good reason! A family business is something that every member has a stake in, and in many cases, family members are given roles that are not a true fit for them. That can make that person feel stuck, or worse, uncertain that they personally are adding value to the bottom line. In order to thrive in any workplace, your role must align with your natural gifts. And we all fit into one of the following categories: entrepreneur, manager/leader or an artist. As Tony explains in the video below, oftentimes the conflict in family business coincides with that very idea— someone is in a role they just don’t fit into, and it doesn’t align with their natural gifts. So, what kind of leader are you? Once you know for certain, you can align your gifts with the business objectives of the family business and truly add value, in the best way you can.